Somehow, I managed to get 15 medals in 2015. I didn’t even plan it LOL. 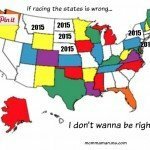 I didn’t even intentionally plan to run 15 races – I thought I’d be much lower in 2015. 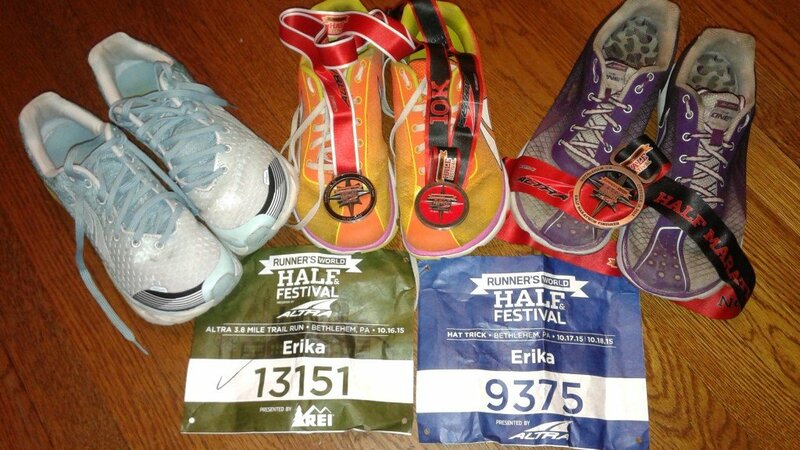 Instead, I managed 3 marathons, 8 half marathons, 1 Ragnar, 1 17.75k, 1 10k, and 2 5ks. This medal is my favorite because I ran 17 miles the day before and then ran a decent paced race, despite it being way colder than I anticipated. These medals are my favorite because I’m 99.9% sure I will never run two marathons in the same weekend ever again. This medal is my favorite because the whole is so much more than the parts. 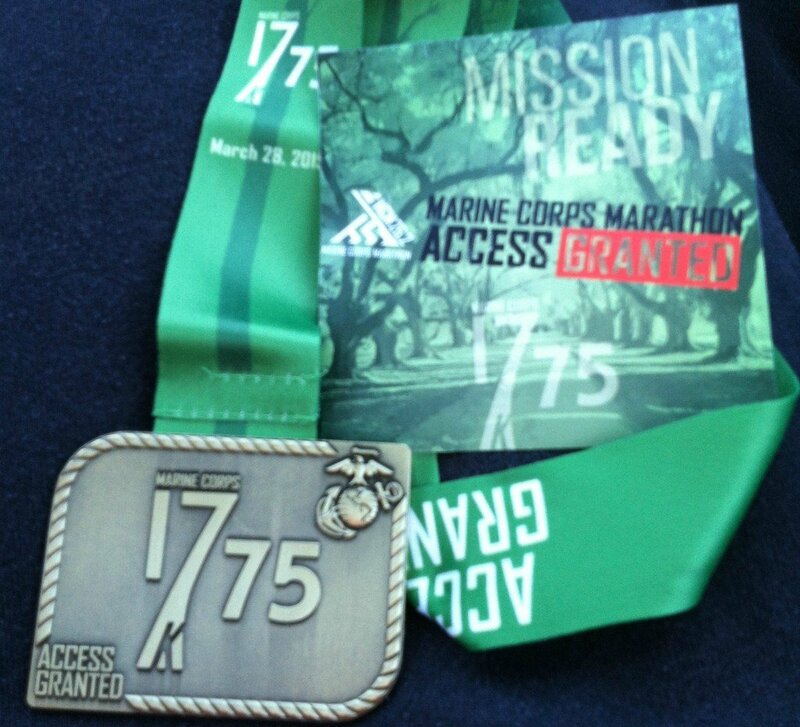 These medals are my favorites because each and every state was a challenge, but the series as a whole was a triumph! These medals are my favorites because it was an amazing weekend and I loved every single minute of the weekend and the races. 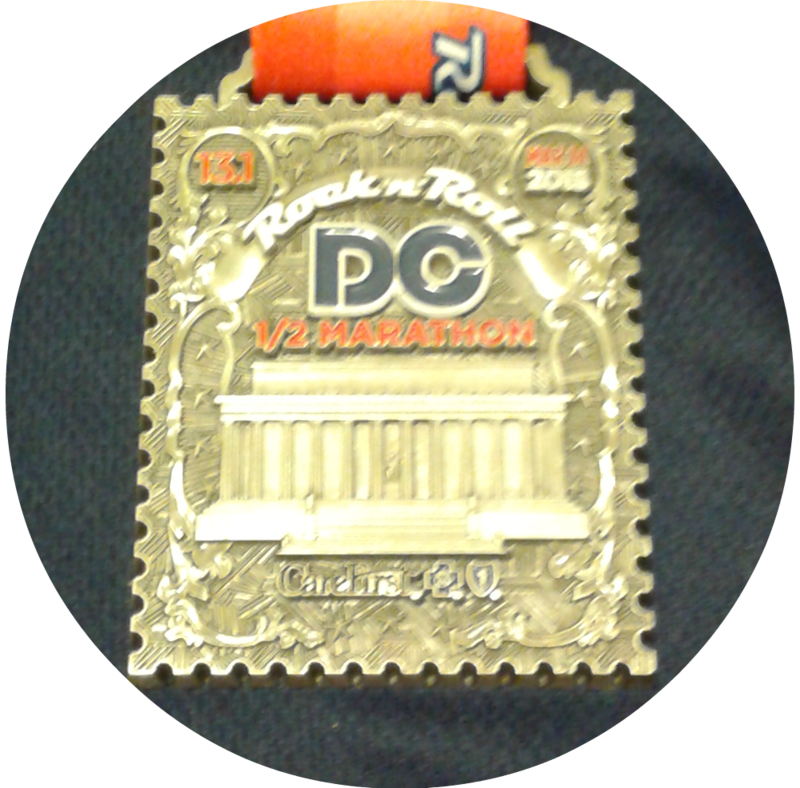 This medal is my favorite because not only was it a return to where this whole blog started, it also represented a race where I ran mentally strong and had a well run race, despite all the challenges that were thrown my way leading up to it. See, they really are all my favorites! So tell me, what’s your favorite bling from 2015? Great looking bling! 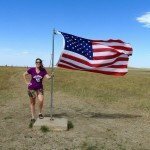 I loved Ragnar’s medal this year and cannot wait to add another one in 2016! I love the fact that you didn’t mean to run 15 races this year! And a you got a great medal haul too. 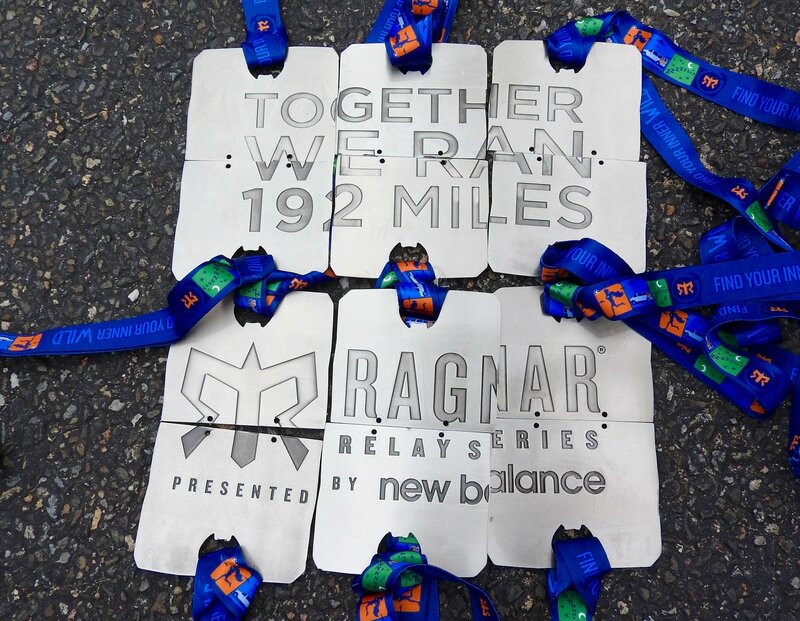 That Ragnar Medal is all kinds of cool! Congrats on all your accomplishments! Such beautiful medals that really show how much you accomplished this year, congratulations!! I’m still dying to do a Ragnar! 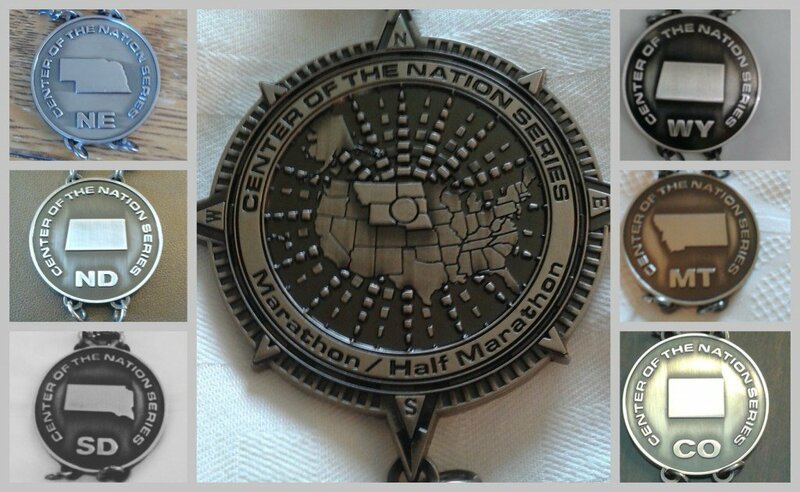 The Center of the Nation Series medals are awesome! 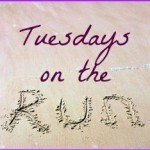 Janelle @ Run With No Regrets recently posted…Join the 21 Day Reset for Runners this January! I have four medals, which I display proudly on my office wall. The display is on the wall I stare at most of the day. It serves to remind me of what I am capable of (whether it’s doing something insane or drawing strength from deep, deep inside). I hope to add at least two more to the collection next year! Wow! 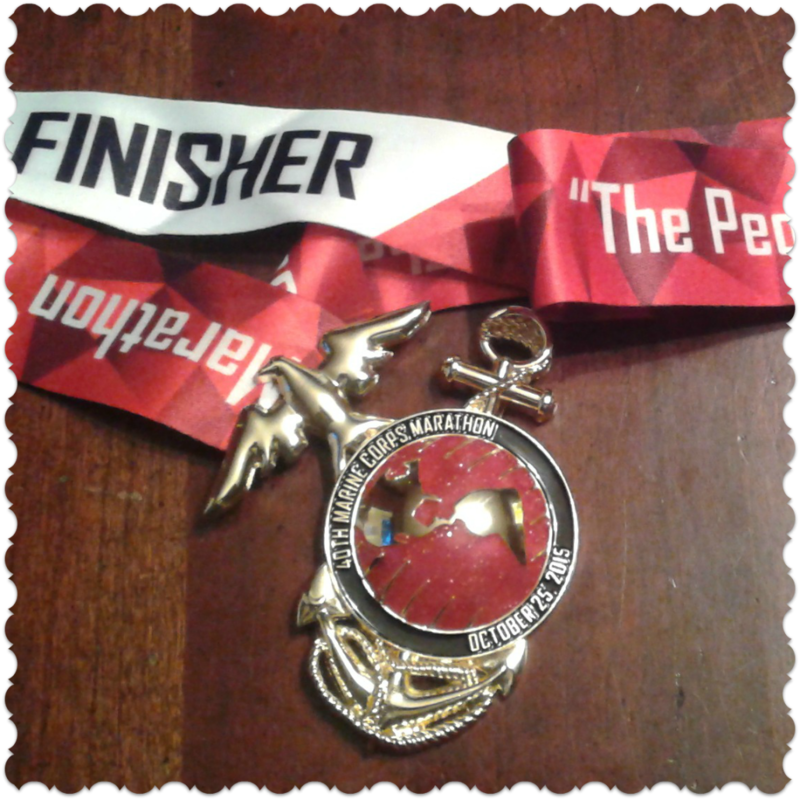 The MCM medal this year is gorgeous!! 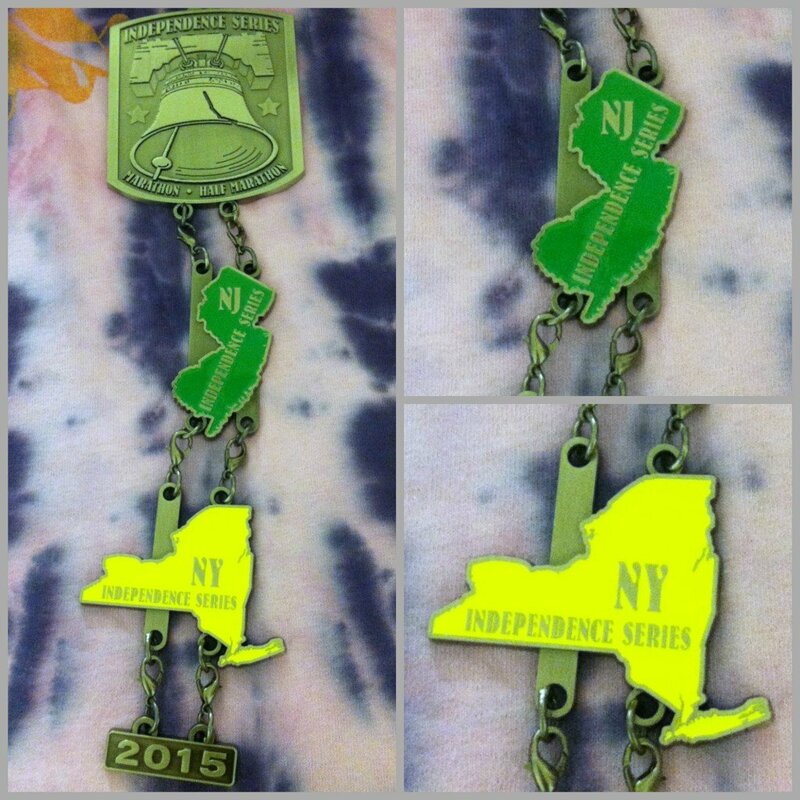 And those Mainly Marathon state medals are so cool!! Congrats on a great year. Happy 2016! 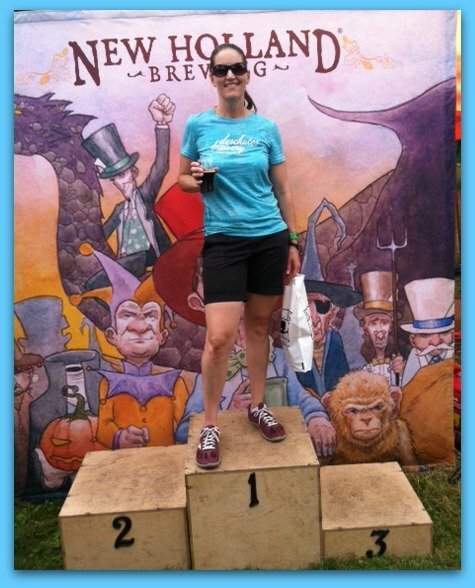 Jenn @ RunWithSole recently posted…My races of 2015! Wow, what a great year this has been for you! I would love to do one of those series marathons but I find that the timing does not work with my teaching schedule. My favorite medal is the one I got for the Chicago Half Marathon. It was almost as big as my face! Holy moly, you had a great year 🙂 All great accomplishments to be proud of! I can see where they would all be your favorites. What a great year of medals! 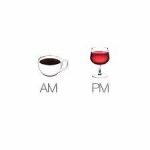 Jessica S recently posted…Weekly Wrap-Up: Holiday week! Awesome bling! Congrats on running two marathons in one weekend, that’s incredible!! Oh my goodness, what a beautiful collection of medals! I like each one you shared more than the one before. Those Ragnar medals really take the cake, in my opinion. Way to represent as a team! I also love the Marine Corp medal and the Center of the Nations Series medal. Awesome accomplishments all around!!! Looks like another prolific year to me. Wow 3 full marathons is amazing in my book. Congrats on finishing that series as well! You did run a ton of races this year! The Ragnar is one of my faves and will be hard to beat. Some awesome medals. I love the state medals that connect, so cool! I think my favorite medal would have to be my Paris medal!